Do you want your skin to look 7 years younger? Do you want to BOOST your appearance? Do you hate that dry cracking skin feeling in the winter time? IOMA has the perfect product for you! 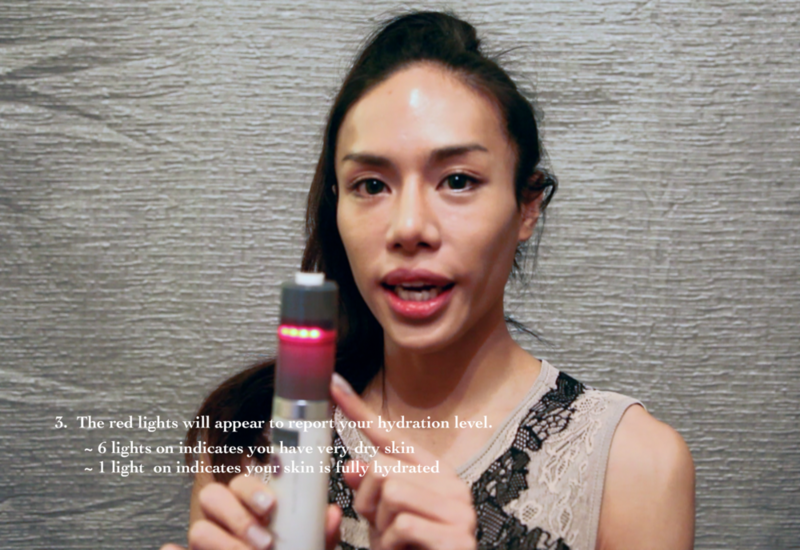 The FIRST Anti Aging skincare product with embedded technology to prove it's effectiveness everyday on every skin.